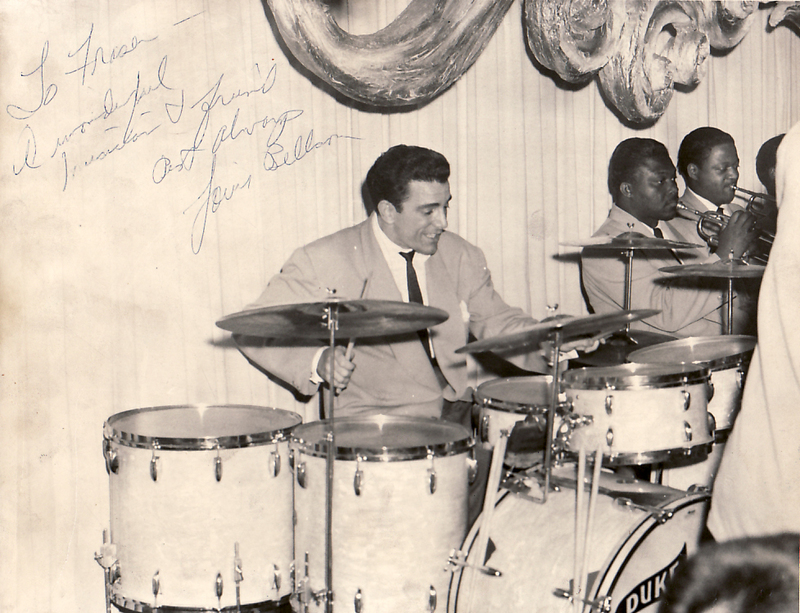 Jazz drummer Louie Bellson was born on this day in 1924. His full (long) given name suggests that he was born in Italy. Not so. Luigi Paulino Alfredo Francesco Antonio Balassoni was born in Rock Fort Illinois. He began playing the drums at age three. Wikipedia says that he pioneered the use of two bass drums at the age of 15 and, two years later, won the Slingerland National Gene Krupa contest against 40,000 other drummers. 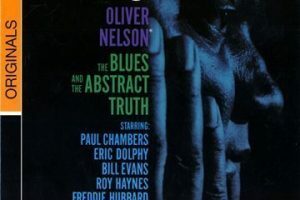 Bellson cited Jo Jones, Big Sid Catlett and Chick Webb as his influences, with Jones perhaps being preeminent. He was in demand. The profile says the he played with Benny Goodman, Tommy Dorsey, Harry James, Duke Ellington and other big name musicians. Bellson was married to singer Pearl Bailey and sounds like a good guy: The family adopted two children and Bellson conducted drum and band clinics at schools and music stores throughout his career. He also was prolific: He released more than 100 albums and composed more than 300 pieces. Bellson’s compositions went beyond jazz, according to the bio at a site dedicated to him. He wrote romantic orchestral suites, symphonies and ballet and published more than a dozen books on drums and percussion. Drums is a difficult instrument for the public to understand. The bios have tons of information about Bellson’s obviously full life, but little about his style. His 2009 obituary in The Independent offered a bit. It compared his style to that of Buddy Rich. Rich, the piece said, was flashy and could dominate a song to the detriment of the other players. Bellson, the piece said, was subtle and complemented the music of the band with which he was playing. In the profile at the Percussive Art Society – he is in the organization’s hall of fame – Rick Mattingly describes a man open to new ideas. The early swing of his formative years always was evident in his playing, but he added more refined swing, bebop, rock and funk over the years, Mattingly writes. Above is “The Hawk Talks.” Below is a guest apparance on The Tonight Show with Johnny Carson. Carson was a serious amateur drummer and the two were friends. Bellson, according to Wikipedia, was in the show’s band for a while. Even legends need a steady gig. The Daily Music Break has posted on Buddy Rich and Papa Jo Jones.